Chapter 2 RE - Erratic boulder? 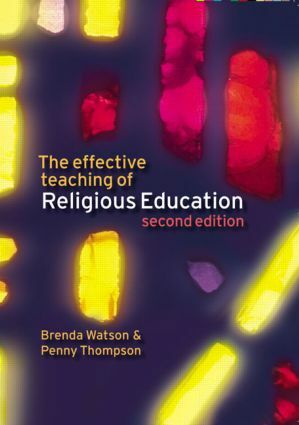 Brenda Watson is the author of several books on education and religion. A former lecturer at Didsbury College of Education, she became Director of the Farmington Institute in Oxford for several years before doing consultancy work. Penny Thompson taught RE in comprehensive schools on Merseyside in the UK for 15 years. She has taught at tertiary level, at an independent school and in adult education. She has written a book on RE and is the author of many articles on the subject.